Laundry. Doesn't it seem like it quadruples with babies in the picture? Don't you just wish that baby things would just keep themselves clean? Well, I've got news for you - there actually is such a thing as self-cleaning baby products, well, sort of. Let me introduce you to Cuddle Smart, creators of baby products that are engineered from Argent 47 antimicrobial silver yarn that eliminates odor causing bacteria and prevents mildew, mold, and fungi. 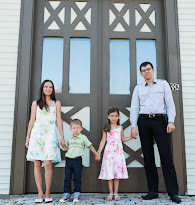 Cuddle Smart products are made right here in the USA without any chemicals or harmful dyes. It's a natural choice for baby and a time saver for your laundry room because you only wash them when they are soiled or stained. The antimicrobial Argent 47 silver yarn that is incorporated into all Cuddle Smart products is safe, natural, and proven to eliminate odor-causing bacteria. 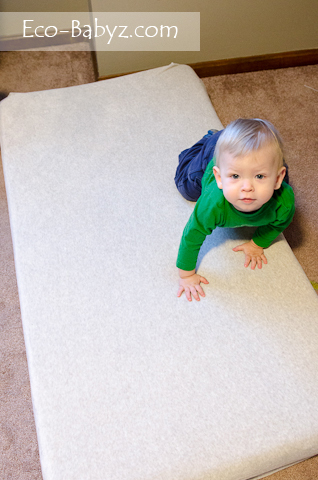 We received the Fitted Crib Sheet ($54.99) for review and we love how soft it feels. It is plush and perfect for contact with baby's delicate skin. It fits great on our standard crib size mattress (it will fit one anywhere from 4" to 6" thick). This material helps keep baby cool in warm weather and warm when it is cold - that's just another natural benefit of silver's thermal properties. As you can see in the photo, Baby T approves of it! Perhaps the only thing I would change for this fitted sheet is maybe make the fabric content to be organic cotton with the Argent 47 antimicrobial silver yarn, instead of polyester (if that's something that's even possible). Cuddle Smart already incorporates organic cotton into some of their products such as the hooded bath towel and the wash cloths. In addition to the fitted crib sheet, infant and toddler hooded bath towels, and wash cloths I already mentioned, the Cuddle Smart product line also includes a changing pad cover, activity mat, bassinet sheet, and portable changing pad. They also have infant and toddler gift baskets available - a perfect gift for a baby shower or other occasion. One of you will win a product of your choice from Cuddle Smart! Disclaimer: I did not receive payment for this post. I was provided a sample of the product for review purposes. All opinions are genuine and my own. I learned that Silver has a long and documented history as an antibiotic in human health care, and has been one of the most sought-after materials globally for centuries. Silver has been seen in use as an anti-microbial as far back as 300 B.C. in ancient Greece. I like the crib sheet and the hooded towel. Love the hooded bath towels! Cuddle Smart products contain no chemicals or dyes and requires fewer washings as the silver keeps bacterial odors away. Additionally, silver’s natural thermal properties will help cool baby when hot and keep warm when cold. Love the Antimicrobial Hooded Bath Towel! I would love a fitted crib sheet since he spends lots of time in there! I like the Antimicrobial Wash Cloth Set! I like the antimicrobial activity mat in blue gingham. I really like the Antimicrobial Activity Mat. I would LOVE the Antimicrobial Hooded Bath Towel for Infants!!! I like the Antimicrobial Hooded Bath Towel for Toddlers! I would like the changing pad the best! The gift set is wonderful! I would love to take that to a new mom. I'd love the activity mat as well. 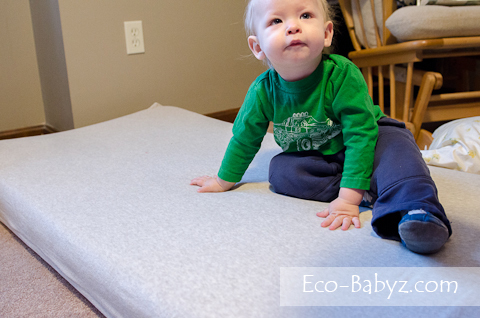 The fold n go changing pad is a great idea! Places reserved for changing diapers in public can look pretty germy to me, I'd like to know that at least my changing pad is antimicrobial to put me at ease a bit more! I learned that "Silver has long been used as a natural and proven antimicrobial against bacteria, fungus, mold and mildew"
I like the hooded toddler towel! I love the Antimicrobial Activity Mat! It would be perfect for my 18 month old! I like the fitted crib sheets! I really like the activity pad, my daughter is not the perfect house keeper and my newest granddaughter was a preemie so this would really be a great benefit, thanks for the giveaway chance.